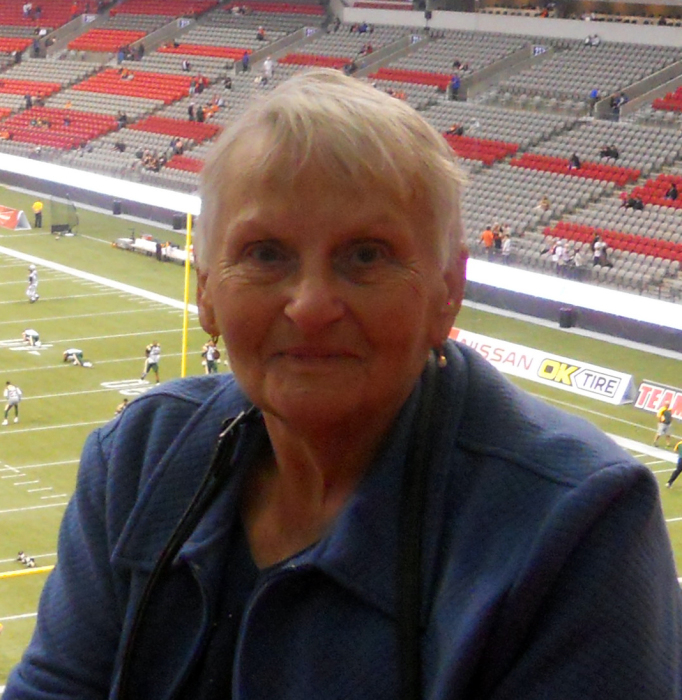 In loving memory of Alice Joan Ostoforoff ( nee Atchison ) who passed away the evening of January 9, 2019 in Maple Ridge, BC. Born October 5, 1936 in Arcola, Saskatchewan, she is survived by her husband George, children Brian and Diane, grandchildren Faith and Alex , sister Lucille and sister in law Helen. Special thanks to staff at Ridge Meadows Hospital and the Maple Ridge Seniors Village. In lieu of flowers donations to a charity of your choice would be appreciated. A celebration of life will be planned for a later date. Please email joansmemorial@outlook.com for details.